Read Stories about Douglas Fischer Art - Providing You Serenity, Joy, and Happiness through Art. John Nieto, one of my favorite fauvist painters, recently passed away. A Native American artist, his unique color palette and painting style of both animals and Native American's was unique and amazing. "Painter John Nieto died in Texas on Wednesday after a long battle with congestive heart failure. The longtime Santa Fe artist was 81. A mainstay of Santa Fe’s Ventana Fine Art on Canyon Road, Nieto was considered the first artist to bring a fauvist sensibility and color palette to images of Native Americans and the animals of the West. French for “wild beasts,” the fauves were known for their boldly colored canvases and simplified forms. They included such artists as Matisse, Derain, Chagall, Braque and Vlaminck. “I would call his a very contemporary fauvist style with a graphic influence because his degree was in graphic arts,” Ventana sales manager Wolfgang Mabry said." I have mentioned the artist, Nancy Reyner, in previous posts and always enjoy reading her blog posts. 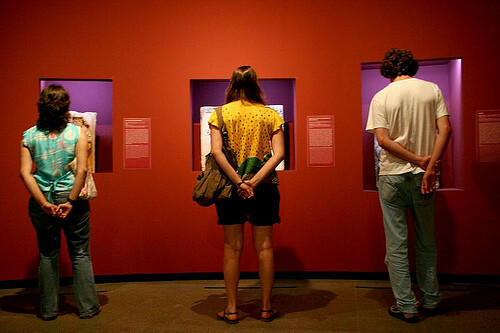 Here is an interesting discussion about how artists can appeal to both sides of the brain. 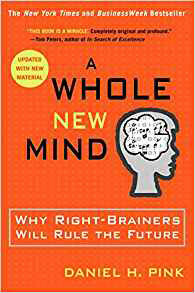 "A Whole New “it” Brain: The popular book A Whole New Mind by Daniel Pink, exemplifies a new movement towards rebalancing our left and right brain hemispheres. He postures that the high paying executive jobs now filled with left-brain information types will be replaced by the new desirables – the “creatives”, who are more in tune with their right side. Our current educational system encourages left brain thinking while art schools tend to encourage the right. Even though Betty Edward’s book, Drawing from the Right Side of the Brain, has become a household phrase, our right side has been belittled and downplayed as the lesser brain functioning power for decades. The key is probably somewhere in the middle, to create a balance between both sides for a healthier, happier, productive and functioning society." 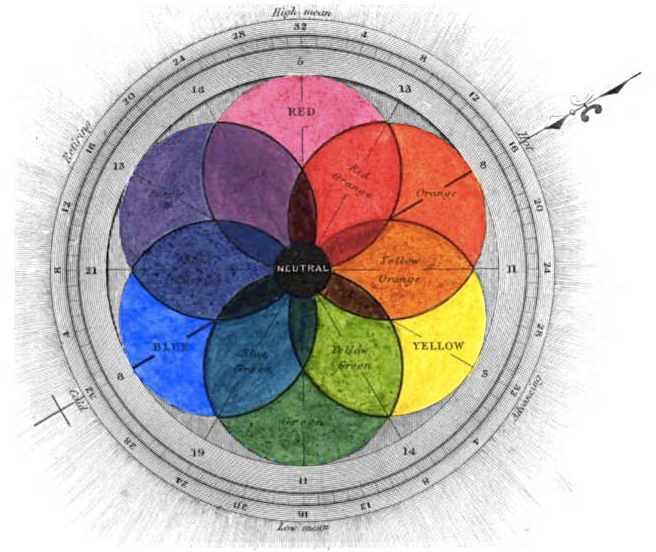 In order to make it easier to see the relationship between different colors, the concept of the modern color wheel was developed around the 18th century. These early wheels plotted the different primary colors around a circle, mixing different primary colors together in strict ratios to achieve secondary and tertiary colors. 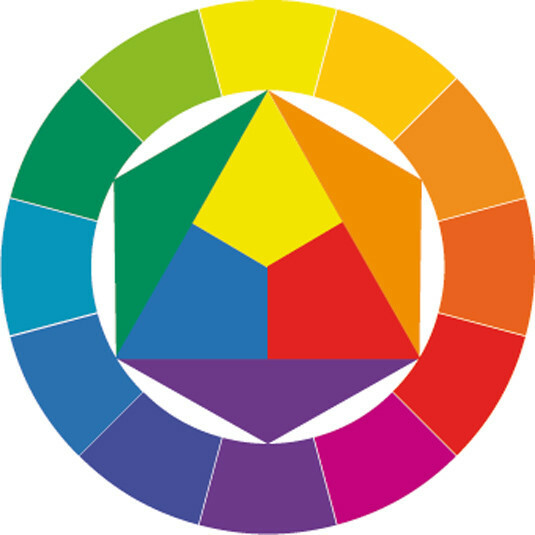 The color wheel allows us to see at a glance which colors are complementary (opposite each other on the wheel), analogous (adjacent to each other on the wheel), triadic (three colors positioned at 120 degrees on the wheel from each other) and so on. 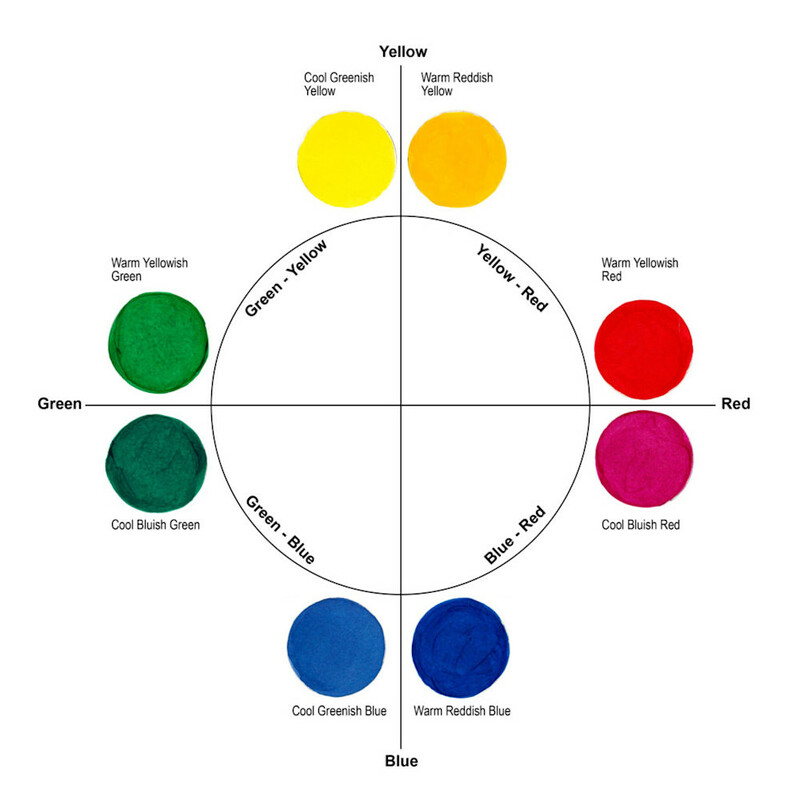 What are the Color Components of a Color? To start with, the painting, "Blooming Thought", reproduced as a print, has sold more prints than any other painting in my portfolio. Why is that unusual? Well, I was so uncertain as to the color combinations and overall composition of the original painting I wasn't sure I even wanted to include it on my website. As I've mentioned in some earlier blog posts and newsletters, my first series of abstract paintings were the result of admiring the glass artwork of Narcissus Quagliata and being inspired to create a series of paintings exploring all of the colors in the color spectrum. Try it! This new feature is amazing!! 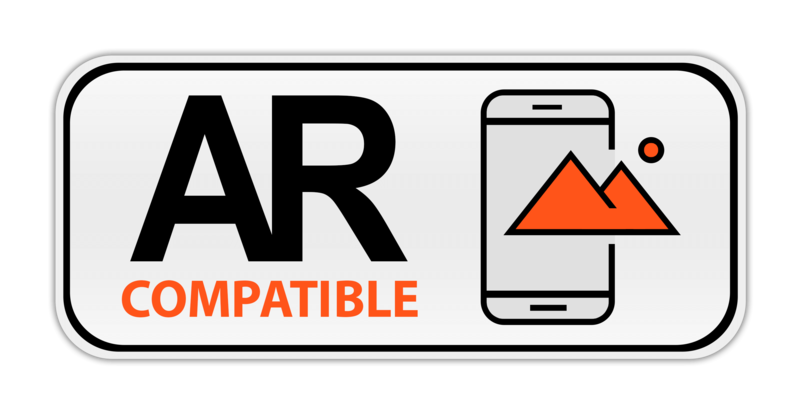 Don't forget, look for the "Live Preview AR" button when viewing any piece of art on this website. Here is another interesting article from "Just Paint", a publication offered by Golden Paints, manufacturer of acrylic paints used in most of my paintings. The concept of warm and cool colors has been written about for hundreds of years. 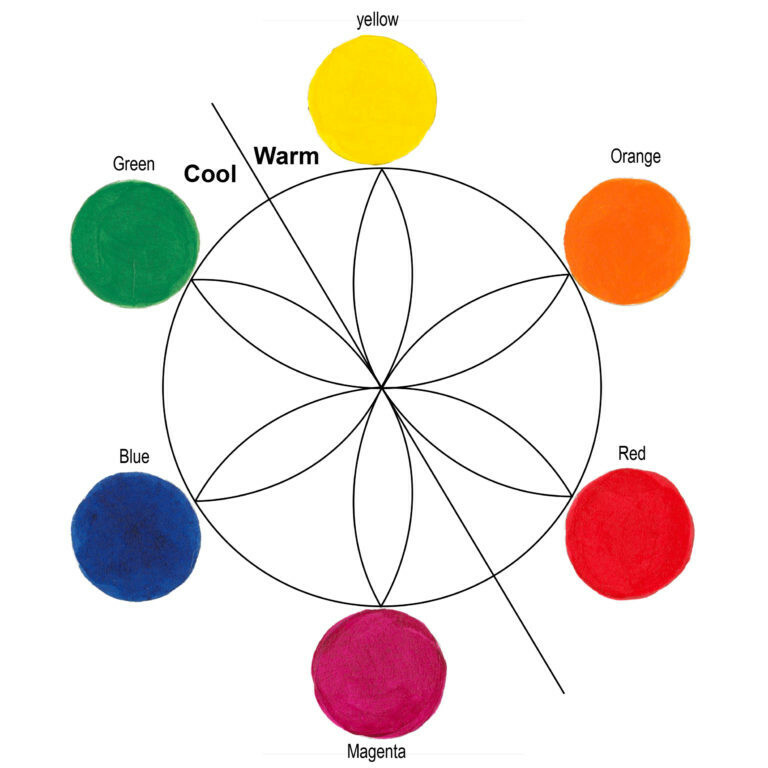 Most theories start with the classic six point color wheel (three primary colors and three secondary colors). A dividing line splits the wheel into warm and cool. The line location varies based upon the reasoning of the theorist. 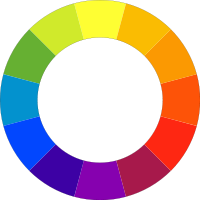 Regardless, the general idea is the warm colors are Red, Orange and Yellow; and the cool colors are Green, Blue and Magenta. 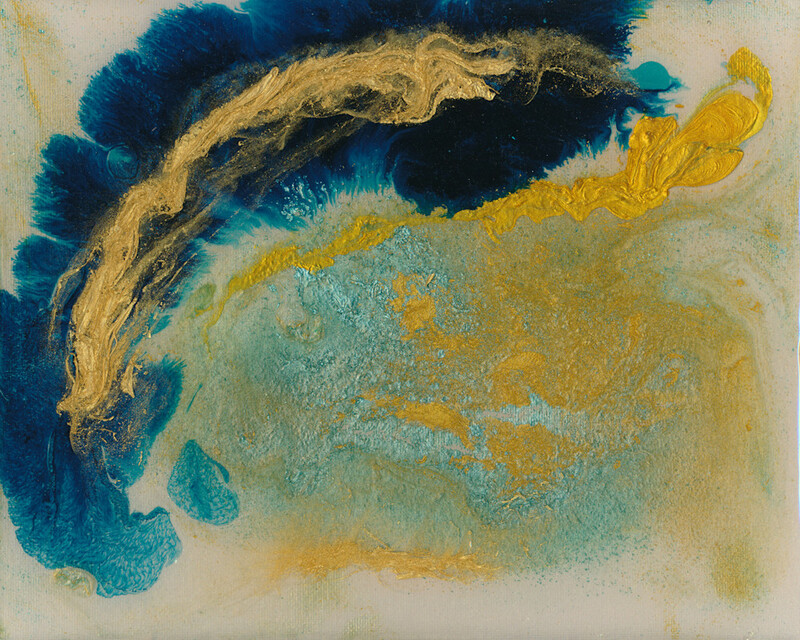 Golden Paint is a manufacturer of acrylic paints, a product I use extensively in much of my artwork. They publish a newsletter, "Just Paint" and I found an interesting article about "luminous effects. 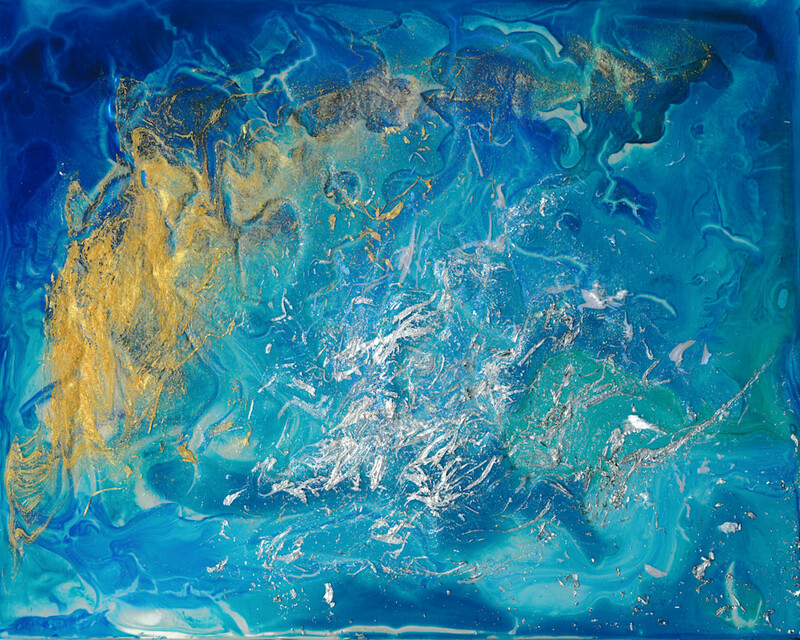 As you may now, luminosity is one of the effects I try to incorporate into my paintings. "This article examines the technical aspects of creating “luminous effects” in acrylic painting. 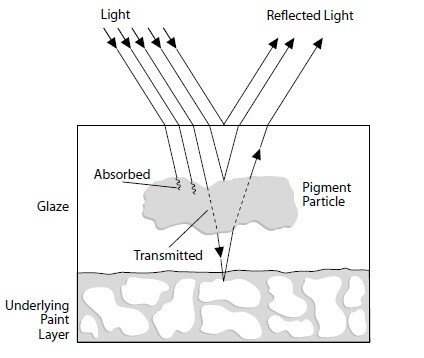 By “luminous effects” we primarily refer to the use of transparent layers, called glazes, to create a sense of luminous, glowing color and depth. We will not touch upon Fluorescent or Phosphorescent pigments, which act by a completely different mechanism and literally emit light. Prior to the Renaissance, artists created luminous effects mainly by the direct incorporation of transparent or highly reflective materials. Since then it became increasingly draped in mystique and seen as inextricably bound to the world of the Old Masters and more traditional, Classical styles in general. This is unfortunate as it ignores the significant and ongoing contribution of modern artists and materials in extending the possibilities that glazing had opened up and pushing this traditional technique in new directions. 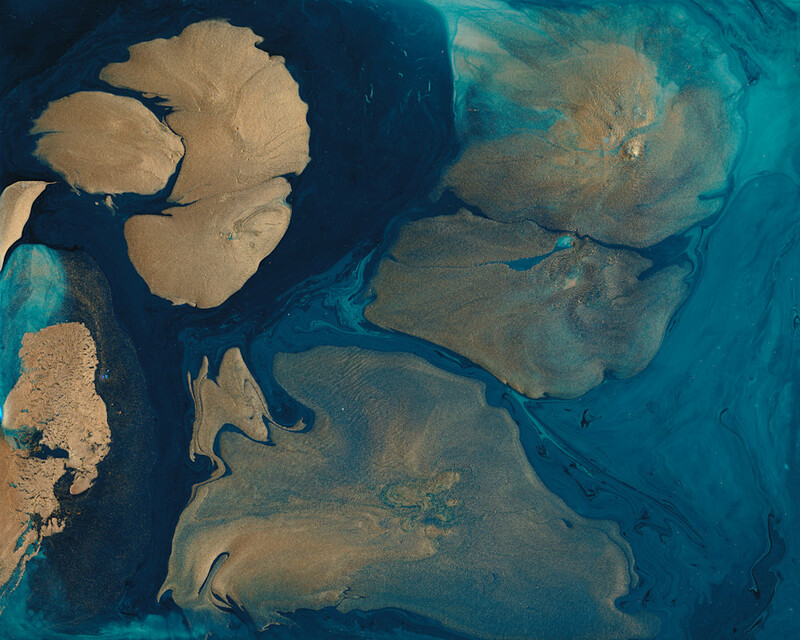 Glazes allow for a unique development of color that cannot be achieved by any other means. As you may have read from some of my previous blog posts, I've been spending time researching new techniques, looking for inspiration and studying other artists and their work. When it gets right down to things, there is really nothing that can replace the time of just working in the studio, painting. After seeing a blog post from another fellow artist who mentioned this book, I just finished reading a book titled “Daily Rituals/ How artists work”, written by Mason Curry, in which the lives and work habits of 161 writers, painters, dancers, musicians and some scientists and philosophers are described, as varied as for instance Immanuel Kant to Jackson Pollock. 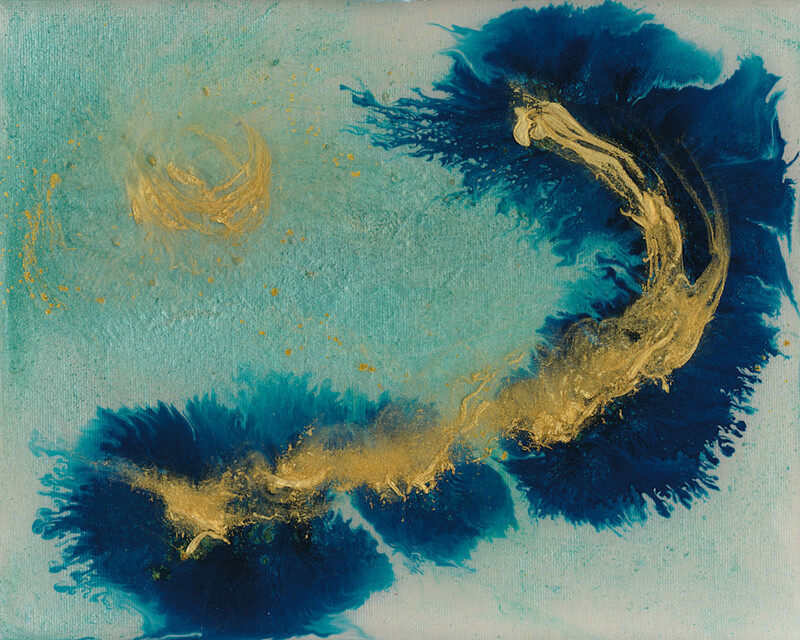 "State of Mind 1", from a series of two paintings in the Luna series. 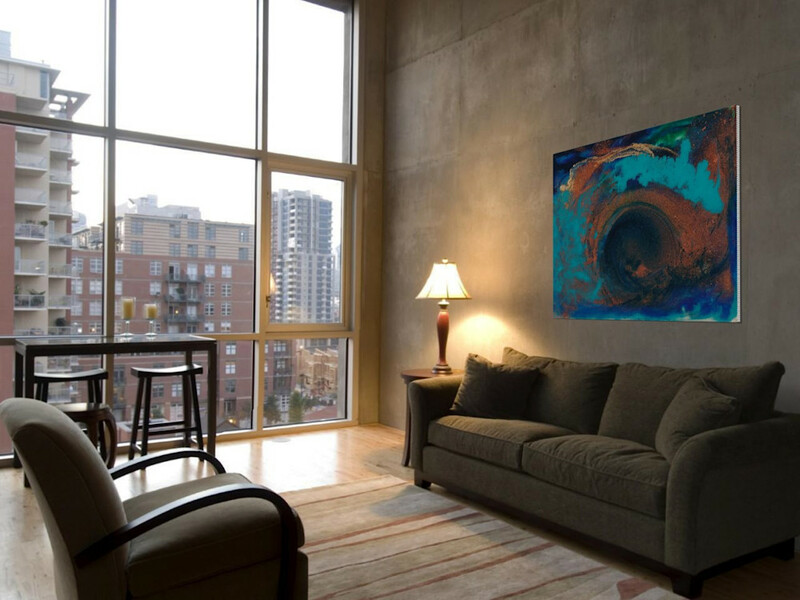 Prints on Acrylic and Aluminum Metal are very popular today and are purchased often from my website. Whatever the image, there is a vibrancy and brilliance that is hard to achieve in other mediums. The end result is a stunning and affordable masterpiece. You want your prints to always look their best, so it is important to know how to maintain your acrylic and metal prints. Let's start with acrylic prints. To preserve the beauty of your acrylic photo prints, you just need to follow 2 simple rules. Continuing our discussion about Color Psychology, discussed in another article writen and posted at www.arttherapyblog.com, we learn about mental health and art therapy. "You may be aware of the variety of benefits of art therapy and how it can have a positive effect on autism, PTSD and cancer…but what about the benefits of just looking at, or observing, art? A recent study has explored the association with attending cultural activities and good health, satisfaction, low anxiety, and depression. While this applies to both genders, the study found a stronger association with males. Men who participated in receptive cultural activities (i.e. going to museums, attending a musical or play) were also much more likely to be happy and healthy. Among other things, the study looked at the impact of what they deemed “receptive cultural activities” (basically, an observer of art) and “creative cultural activities” (a participant in the creation of art). The study found a strong association with both types and good overall health. The study collected data from over 50,000 people living in central Norway." - Will the color of this piece of art mesh well with the color of the wall I plan to hang it on? - I see many size options available, but I don't really know what the right size will be for the room I plan to place it in. Which size will fit proportionately, the way I want to? 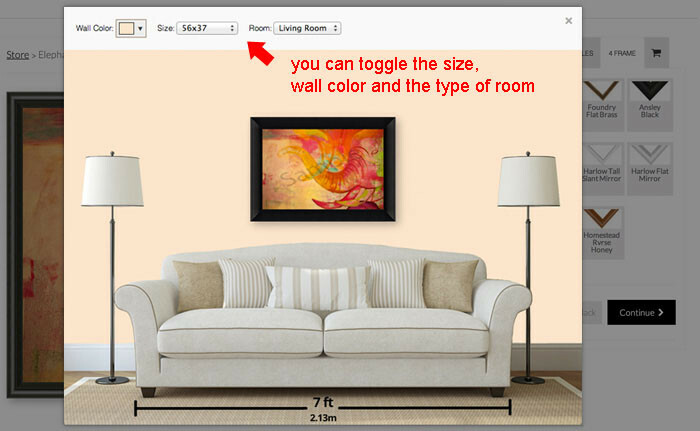 Try the "Wall Preview" tool to get a sense of scale in a room complete with customized wall color and room type options to get a better idea of how it would appear in your home or office. 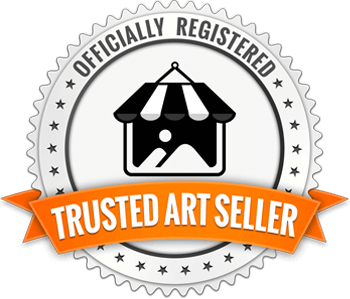 Take the guesswork out of shopping for art online and make it a more personal and stress free experience for you. On any given page of your favorite painting or print you'll see a button labeled "Wall Preview. When you click on it, a new window or page will open giving you the choice of selecting wall color from a wide color pallete, the size of the painting or print you'd like to preview and room options, including living room, bedroom, nursery, conference room, sitting area, cafe, reception/lobby and restaurant. Pretty cool, huh? Try it, you'll like it. Thanks again for subscribing and we'll "chat "again soon. You can share your favorite art with friends or family. 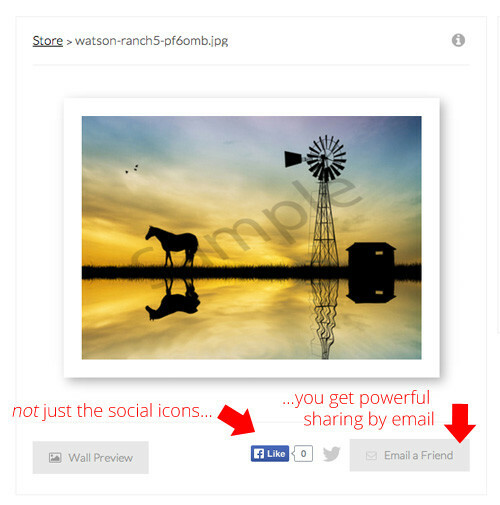 In addition to sharing it on social networks such as Facebook, you can actually email the artwork directly to anyone you choose, by clicking on the "Email a Friend" button. By Clicking on the "Email a Friend?" 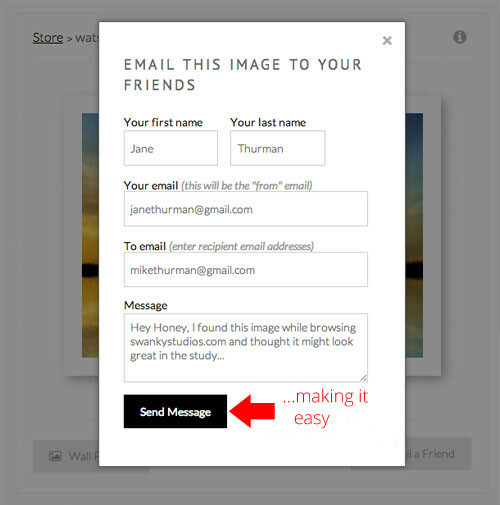 button, this Message Form opens, where you can send a message as well as the image you wanted to share. In an earlier blog post, I commented on the process I go through in naming, or giving a title to a painting, or series of paintings. To the surprise of many, I do not select a title first before painting. And, I do not select titles with each painting or work in series. With dozens of paintings complete and when I'm in the right state of mind or mood (music usually helps), I begin the fun process of naming every painting. Referring to a long list of notes and phrases that I have collected over the years, typically from books, articles, other artwork or music lyrics, I scan the pages until I find a passage or a few words that I feel are a "perfect fit" for the painting. It is almost always an intuitive process and one that I find very enjoyable. If a series of two, three or four works are very similar, I'll use the same title, but add the number in series as 2, 3 or 4. Descriptions of paintings, particulary for abstract paintings, can be much more challenging. Most of my paintings are spontaneous and take on a course or process of their own, based on the medium, pigments, number of layers and other variables applied and materials I select. So, rather than describing the process and materials, a friend of mine kindly pointed out that paintings and their titles would be far more memorable and perhaps even touch someome to the extent they might want to buy an original or print if there was a story that went with it. At the time, I couldn't think of what kind of story would apply. Then I recalled that in addition to keeping a list of words, notes and phrases I refer to for titles, I also keep a list, some just bookmarked on my computer, of quotations. Some of the quotations are from famous people and some are anonymous. I make it easy to keep track of your favorite art. Create a private account of any of my abstract artwork and prints. 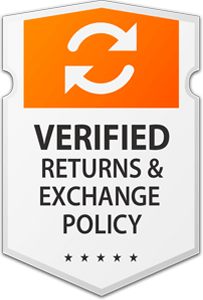 You can recall them at any time, edit them, and share them with others. - A new page will open for you to create a new account; if you already have saved favorite art, you'll be asked to sign in using a user name and password you originally selected. 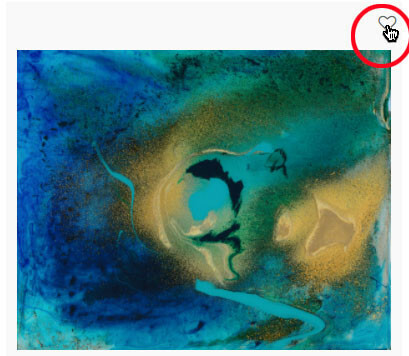 If you have saved favorite artwork, on the home page, upper right corner, you can click on "Favorites", "Login" or even "Create a New Account". You can have as many accounts as you wish to have separate favorite collections, such as for different projects or rooms. Create a New Account for your favorite art now! Continuing with the theme of New Directions and Other Artists Inspiring, artists are often looking for inspiration and will turn to books, videos, mother nature, a museum, music or just time resting. I often find great inspiration in and from other artist's work. One of these artists, is Greg Benz. 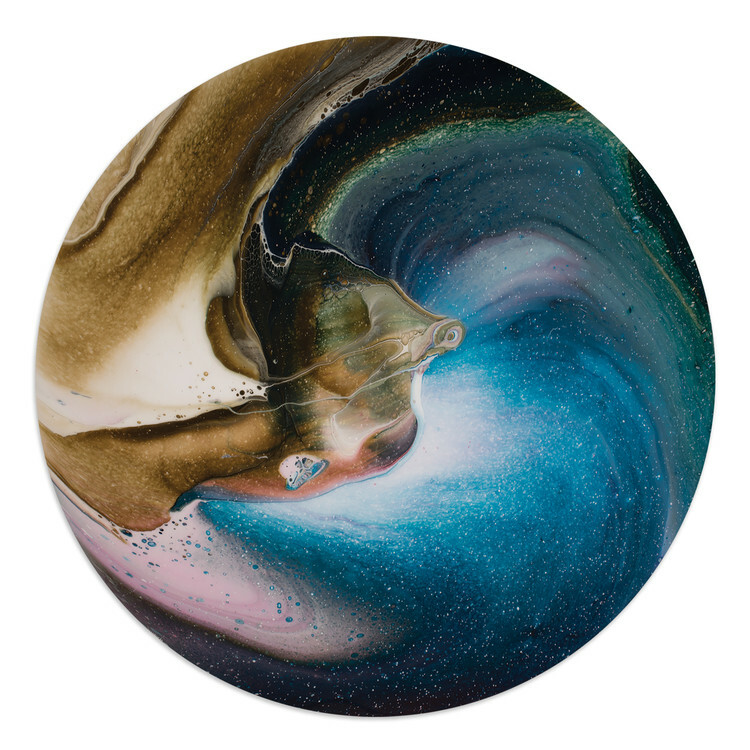 If you visit his website, www.gregbenz.com, he states that ​"His work, mostly acrylic on canvas or wood panels, involves a process of mixing different liquid polymers with acrylic paint and creating highly detailed abstracts, often using resin to finish his work to a high gloss.​" Be sure to check out his website and his large inventory of beautiful work. In the last five or more years in addition to exploring acrylic paint and acrylic polymers and media, I have used acrylic paint pigment powders, inks, metallic poders and foils, alcohol and other solvents primarily on canvas, gesso board and plexiglass. I am hoping to start a whole new series of work continuing this process of exploration and introducing the use of resin and using wood panels. I can't wait to share it with you. Thanks again for subscribing and we'll "chat" again soon. Continuing our discussion about Color Psychology, discussed in another article writen and posted at www.arttherapyblog.com, we learn about color symbolism. "Color symbolism is the use of color as a representation or meaning of something that is usually specific to a particular culture or society. Context, culture and time are certainly important factors to consider when thinking about color symbolism." "With the help of architect Bart Lens, Veerle Wenes and Bob Christiaens merged a 19th-century building with a 1970s one to create a combined home and art gallery in Antwerp." The complete article and more photos can be found on flipboard.com. 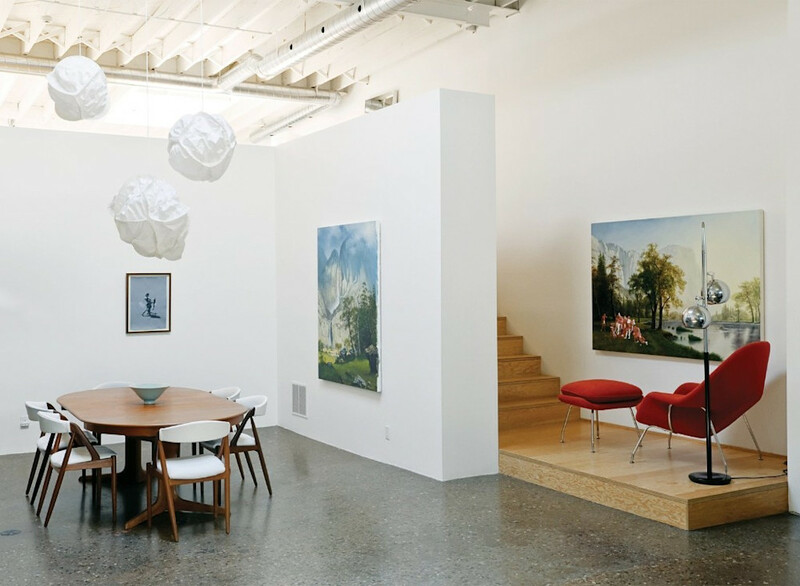 "Whether you just really love art or you're an avid collector, you may want to consider creating an art gallery in your home—a special place where you can display and enjoy your collections of paintings, sculptures, photography, or other treasures. A residential gallery space can be large or compact. It can make up its own dedicated space or can reside in a small section of another room. Regardless of the size, it should be a place that inspires you and allows you to share your favorite pieces with your family, friends, and other visitors. Plus, it will allow you to enjoy the pieces on a daily basis in the comfort of you own home. 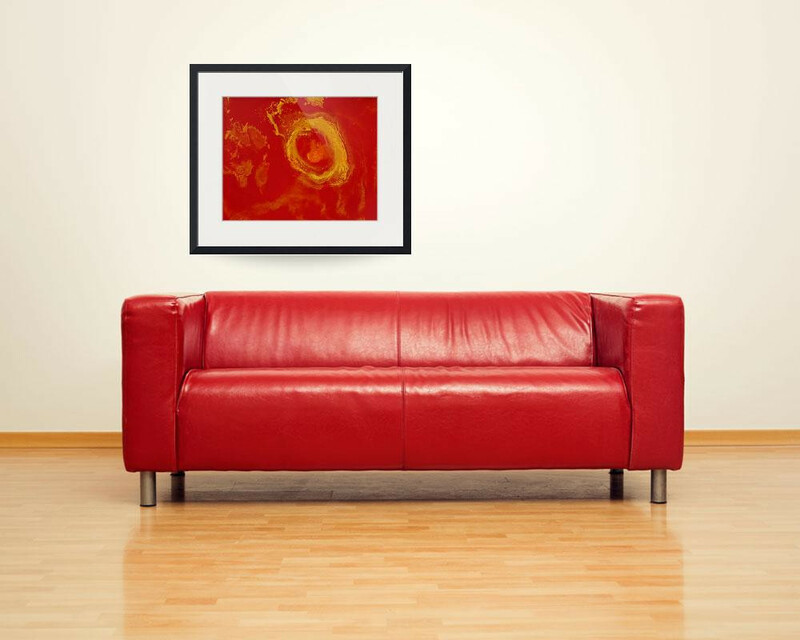 Here are some things to consider when designing a home art gallery." Continuing with the theme of New Directions and Other Artists Inspiring, artists are often looking for inspiration and will turn to books, videos, mother nature, a museum, music or just time resting. More times, than not, we find great inspiration in and from other artist's work. It would be a huge understatement to say that Dale Chihuly is an artist who singularly inspires, motivates and excites me like no other. 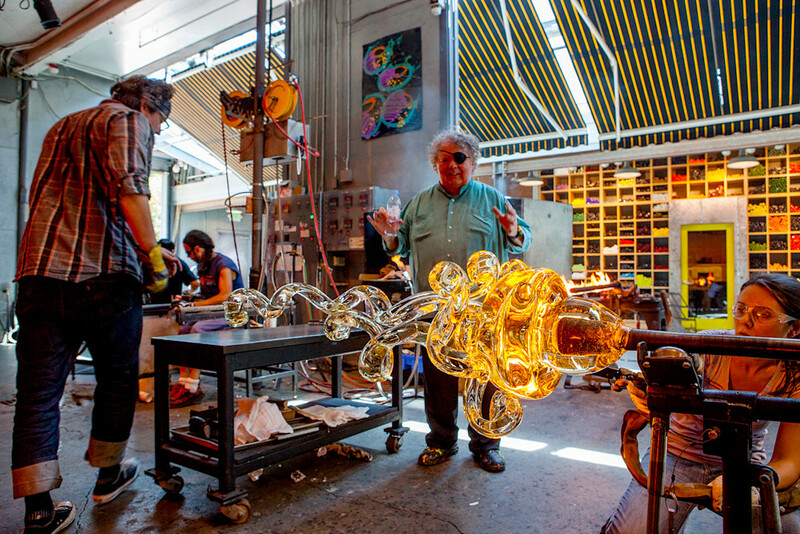 From his website, www.Chihuly.com, as stated in the beginning of the section Life: One Man, Many Stories, "the world knows Dale Chihuly as a glass artist. But that is just one facet of his life. 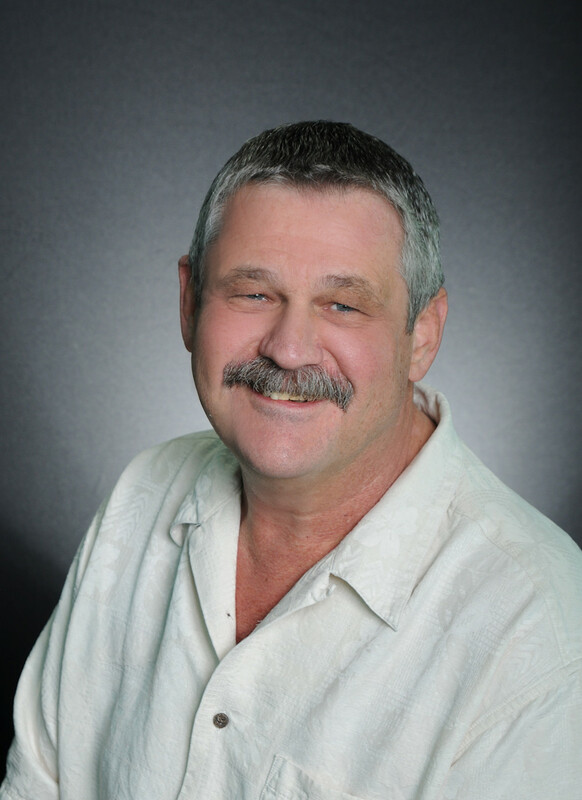 Read on to see the many ways Dale expresses his creativity and impacts the lives of others." Two themes in his work that I aspire to are greater and more free experimentation and really letting the medium speak for itself. Let's see how that applies. The question comes up fairly often: How do I hang art work? 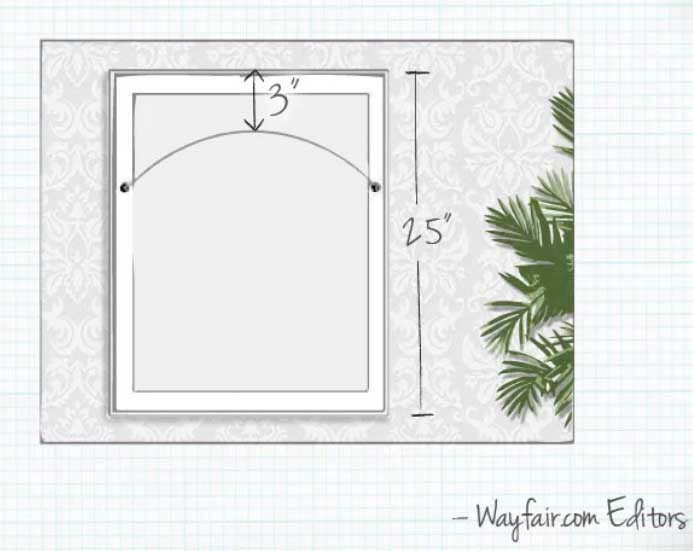 According to the article, "How to Hang Wall Art", found at www.wayfair.com, you an get it right the first time with three easy steps. "Whether you're hanging a collection of pictures or one statement piece of art, this guide will help you hang it right—the first time." To account for the height difference between where the nail sits and the top of the art, measure the length from the hooks, or the top of a taut hanging wire, to the top of the frame. If you're hanging a canvas or a frame without hardware, measure from the top edge to the lip of the frame (where the nail will rest). 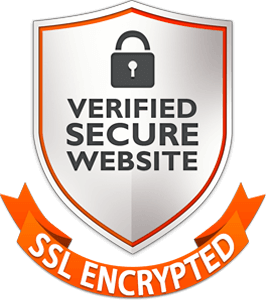 Read the rest of the article, including steps 2 and 3, plus placement tips. 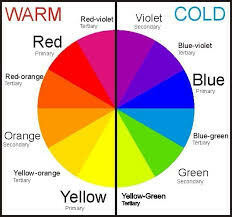 Continuing our discussion about Color Psychology, discussed in another article writen and posted at www.arttherapyblog.com here you can see a basic color wheel. It is based on 3 different types of colors: primary, secondary, and tertiary. "Primary colors consist of red, yellow, and blue. These 3 hues can not be mixed or formed by any combination of other colors. Additionally, all other colors are created by mixing these three colors. As I've shared before, many times when artists are looking for inspiration, they will turn to books, videos, mother nature, a museum, music or just time resting. More times, than not, we find great inspiration in and from other artist's work. Another artist whom I find immensely inspiring is Nancy Wood. Her work can be found on her website, www.nancywoodartanddesign.com. 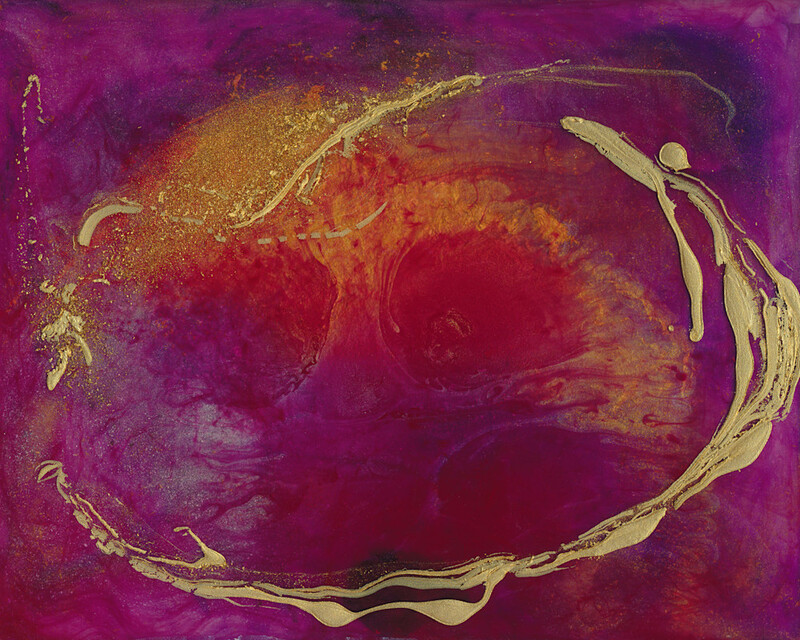 Having spent at least the last decade now studying the effects of various paint pigments in liquid and powder form, with metallic micas and various media, including ink and alcohol, I am in awe of how she is able to create such bold, brilliant and moving paintings with amazing reactions and movement within. Nancy Woods has truly mastered a unique and massive amount of knowledge, experience and expertise with these materials and painting style. She is widely admired and respected for her mastery of style and dedication to this art form. On her website, she is quoted as saying "Most of my adult life has been spent experimenting with pigment behaviour. I originally worked with watercolour, a medium in which pigment characteristics are most apparent. 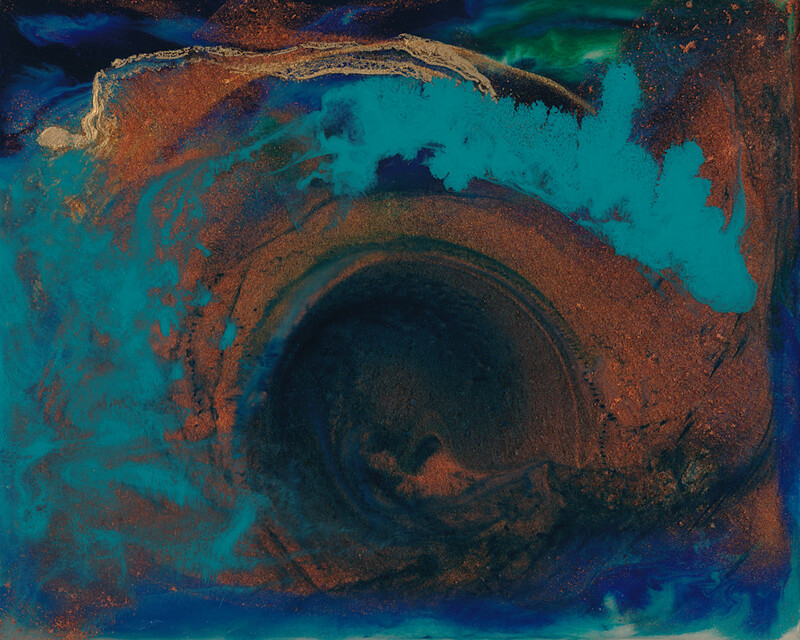 But it was the fluid work of Paul Jenkins and more recently Holten Rower that inspired me to try something new and to explore fluid acrylics as a vehicle to create pigment effects. 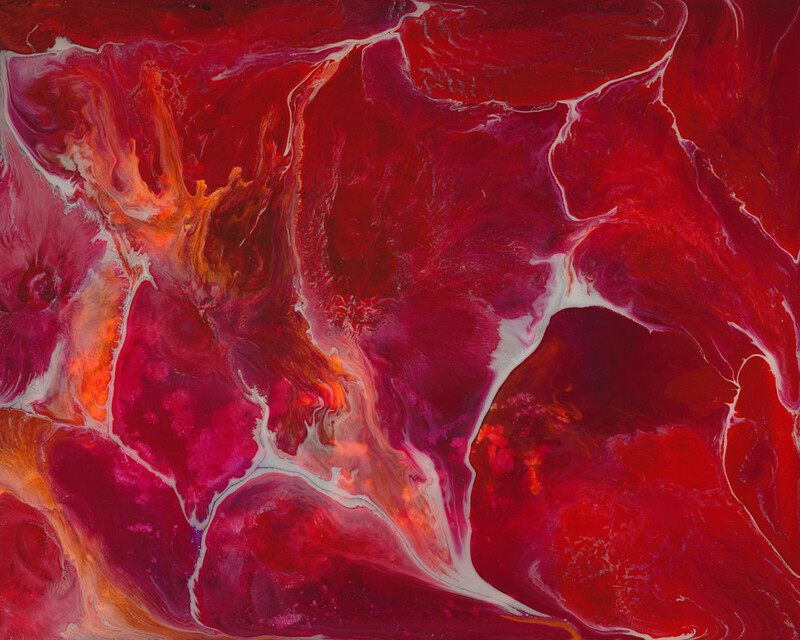 Having long known that pigments have different characteristics, I use the viscosity of fluid acrylics to harness their power to attract or repel each other as they vie for position in a flowing journey of evolving patterns." This painting, "True Love" from the Luna series, would make a perfect gift for your "love" on Valentine's Day. The original painting, True Love, was created in 2017 using fluid and high flow acrylic paints, irridescent and interference acrylic paints, solvents and metallic pigments or powders.. It was painted as one of 55 paintings in the "Luna" series. 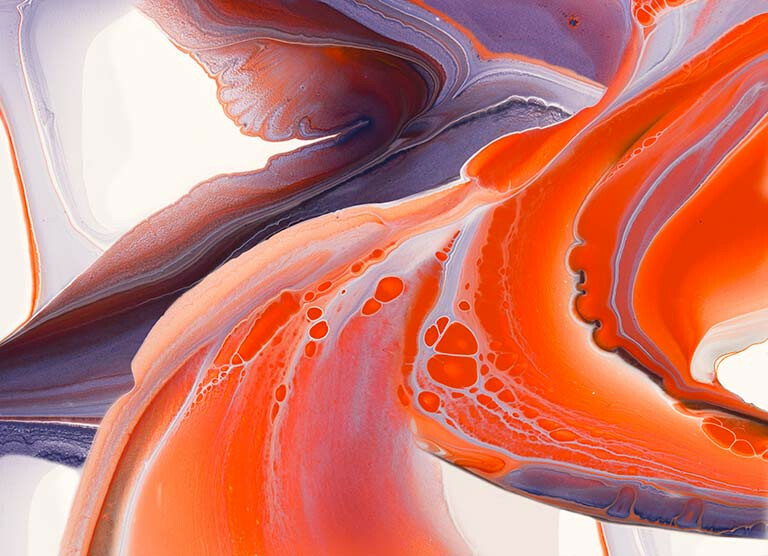 This series is further exploration of color versus form in a fluid medium and multiple layers. 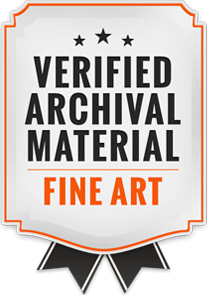 Prints are available in eight types of media, sizes ranging from 8x10 inches to 38x30 inches and with a choice of many different styles and finishing, including matting and framing. VALENTINE'S DAY SPECIAL COMING SOON! 30% OFF ALL PRINTS!! Continue Reading for other titles and painting suggestions for your Valentine sweetheart. Often, when artists are looking for inspiration, they will turn to books, videos, mother nature, a museum, music or just time resting. More times, than not, we find great inspiration in and from other artist's work. One artist in particular that I particularly enjoy and am greatly inspired by is Arthur Brouthers. His past and current work can be found on his website, www.arthurbrouthers.com. 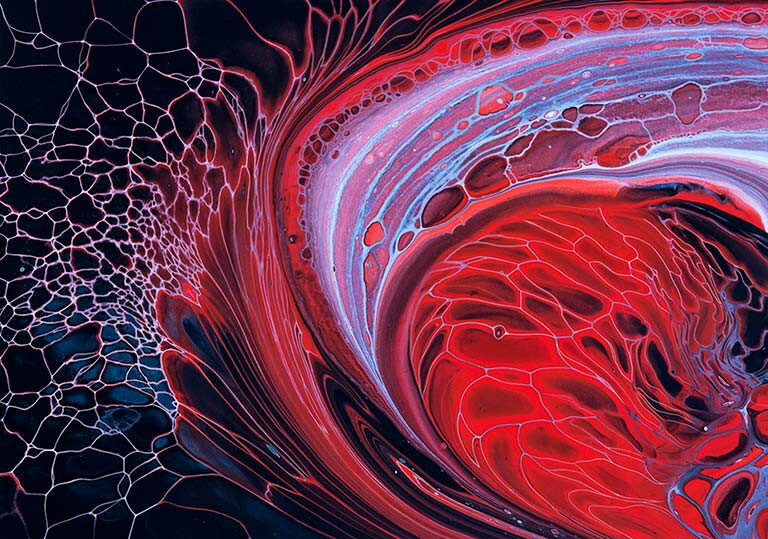 His short bio states "Arthur Brouthers is well known in the world of social media as a pioneer of an abstract fluid painting technique that achieves cellular like separations, with the use of acrylic paints and other chemical agents. In his figurative works, these unconventional methods are used as bottom layers or the “skins” of his subjects. 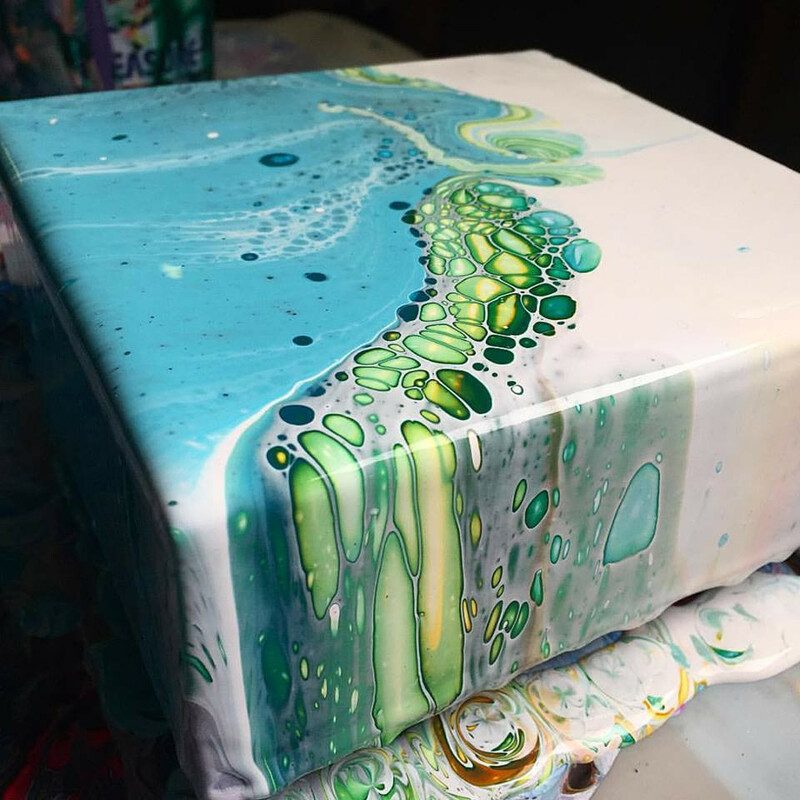 Arthur uses anywhere from 4 to 15 layers of clear resin between layers of acrylic paint, pigmented inks, and spray paint to show depth, giving a 3D effect." To continue with our discussion about Color Psychology, discussed in another article writen and posted at www.arttherapyblog.com, "Carl Jung, a renowned psychiatrist and proponent of art therapy, encouraged his patients to use color because he felt this would help them express some of the deeper parts of their psyche. It is believed that the color choices you make reflect a deeper meaning about your personality traits. 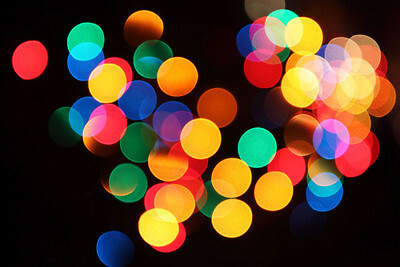 For example, introverts and extroverts are likely to choose different colors – blue and red respectively. The colors you choose to wear might also say something about how you are feeling that day. Some days you may fee like wearing something lighter, something red, or something blue. These choices are often a reflection of how you are feeling at the moment. Additionally, wearing certain colors may cause you to react differently to certain situations." Color, light and luminosity have always been elements that I have pursued with greatest interest and motivation. Continually searching for new techniques and materials and having spent the last few years exploring all three relative to color, I am now in a mood where I want to explore luminosity in greater depth. 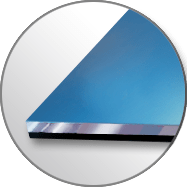 Luminosity in a painting could occur or be enhanced with reflective surfaces or more layers of paint or pigments with more transparent, or clear, glass like media. Metal leaf, gold, copper or silver, would be an interesting option relative to the first approach. 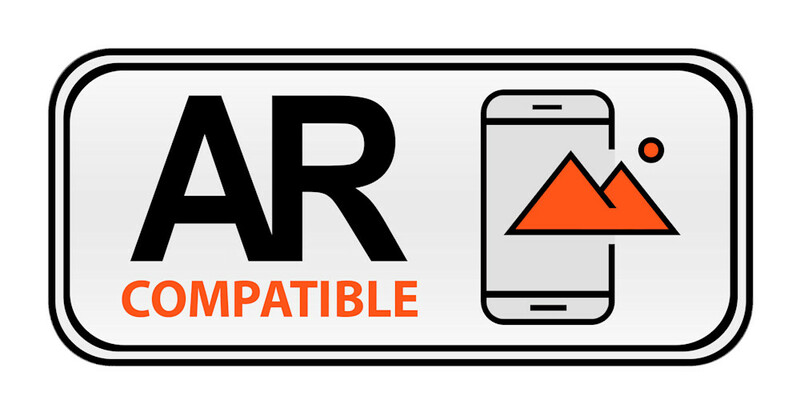 Clear epoxy resin could be a very interesting option for the second approach. Both of which I've enjoyed exploring recently. Of course, exploring new materials and techniques can be accomplished studying videos on YouTube, as well as in books. 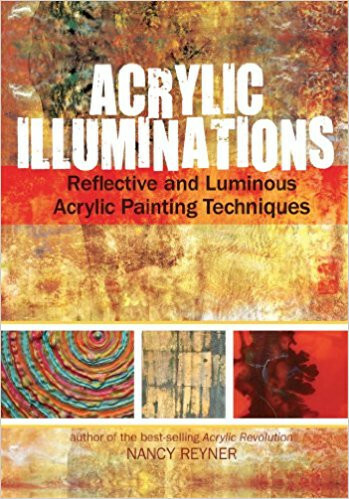 I do both, but thought I'd bring to your attention a great and relatively newly released book from Nancy Reyner, a painter and artist, titled "Acrylic Illuminations: Reflective and Luminous Acrylic Painting Techniques". Amazon.com describes the book in this way: "From the author of the best-selling books Acrylic Revolution and Acrylic Innovation, this book blazes new creative territory with 50 techniques that harness the artistic power of light. Ranging from subtle glazing on metal leaf, to pearly sheens, to boldly colored optical effects and glossy surfboard finishes...."
My most recent work shared on my website was from the "Luna" series. The image shown to the left, "Music, Art and Life" is an example. 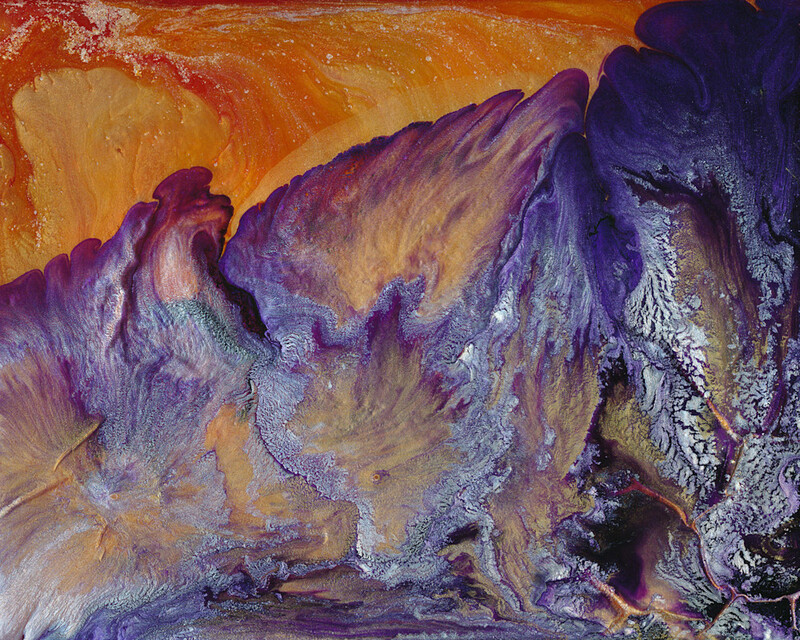 This series more or less completes the exploration of color using pouring and layering techniques primarily with acrylic paint, various fluid media, pigment powders and inclusions. 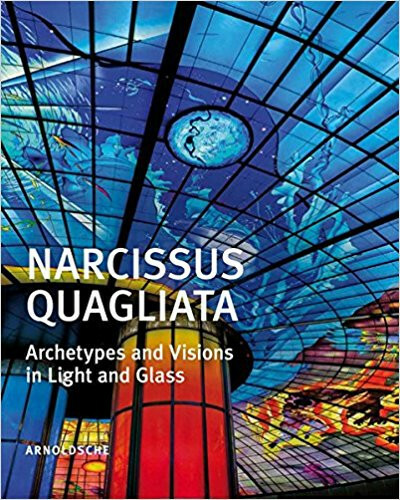 The arc of series from start to current conclusion include the "Vari Colori", "Elements", "Impressions" and "Luna" series. The last several months have been spent researching new techniques, materials and styles. I'm excited to explore and paint using a number of different materials including resin, metal leaf, mica pigments and more. Stay tuned for more discussion and new work. Artists and creative types seek, if not crave, inspiration. Always on the lookout for articles, blog posts, books, videos, documentaries I discovered and recently subscribed to a great website and blog, "Brain Pickings", and receive a weekly newsletter usually jam packed with interesting and most inspiring content. One particular Sunday and newsletter was about a book, "To Paint is to Love Again", now out of print, written by Henry Miller. Known as a prolific literary artist and writer, some do not know that he was also a water color painter. One of my favorite books, until now, written by Henry Miller, was "Big Sur and the Oranges of Hieronymous Bosch", written about Miller's years spent living in the communes of California in Big Sur. Here I learned that Miller was also a painter. 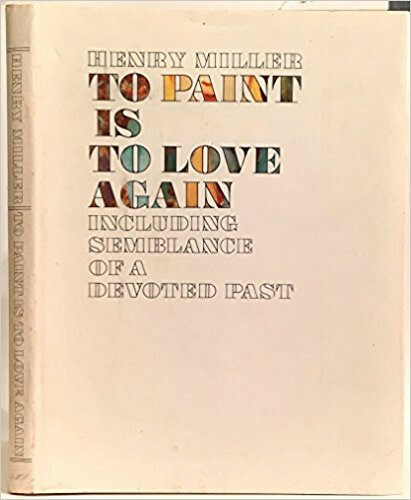 According to the "Brain Pickings" newsletter, about "To Paint is to Love Again", "With his characteristic blend of irreverence, earnestness, and unapologetic wisdom, Miller — who began painting at the age of thirty-seven in 1928, while he was “supposed to be at work on the great American novel” but was yet to publish anything at all, bought his first watercolors and brushes in the midst of poverty, and was soon painting “morning, noon and night” — explores the eternal question of what art is and what makes one an artist." Common Psychological Effects of Colors: As I've been discussing, according to an article written and posted at www.arttherapyblog.com, "The following are some common psychological effects of colors in the Western Hemisphere. Keep in mind that certain shades or tones may result in very different meanings. Also, the context around the color, and even surrounding colors, can have an effect. Think of this as more of a beginning guide to color psychology." 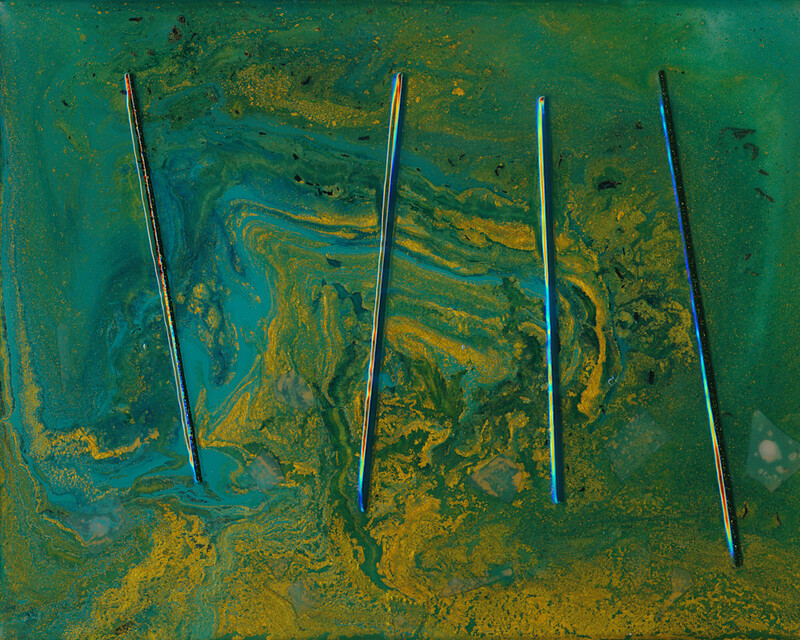 "Beginning of the New 3", from the Vari Colori Series. As you may already know, I prefer to paint in large series. In order of creation is the Vari Colori Series, the Elements Series, the Luna Series and the Impressions Series ranging from roughly 2011 to 2017. I have written about the evolution of the series from one to another and some of the stimulus and motivation for exploring different substrates, materials, pigments and textures. "The Fragrance of Nostalgia 1" from the Vari Colori Series, turquoise color section. Common Psychological Effects of Colors: According to an article written and posted at www.arttherapyblog.com, "The following are some common psychological effects of colors in the Western Hemisphere. 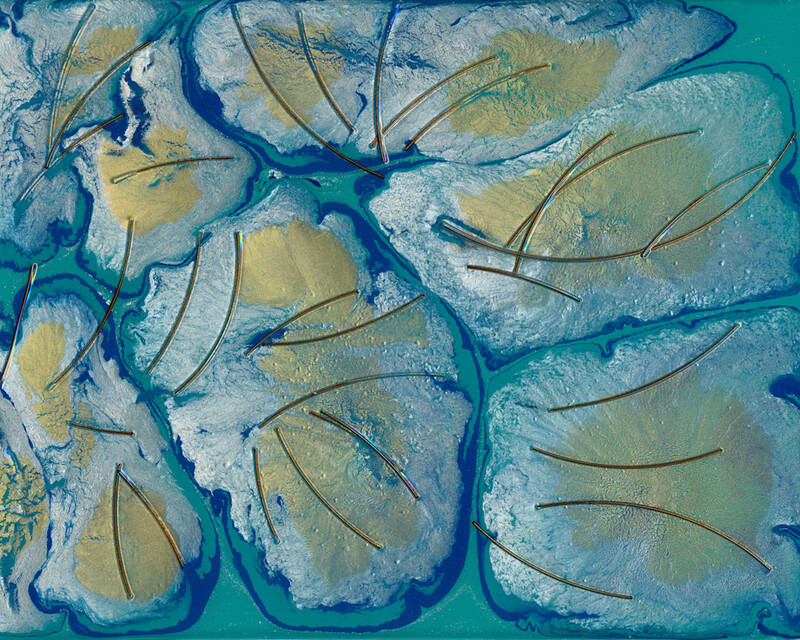 "A Silver Lining", from the Elements Series. Psychological Effects of Warm Colors: According to an article written and posted at www.arttherapyblog.com, "Want to create an environment of stimulation or whet people’s appetite? You might consider utilizing the colors yellow or orange. 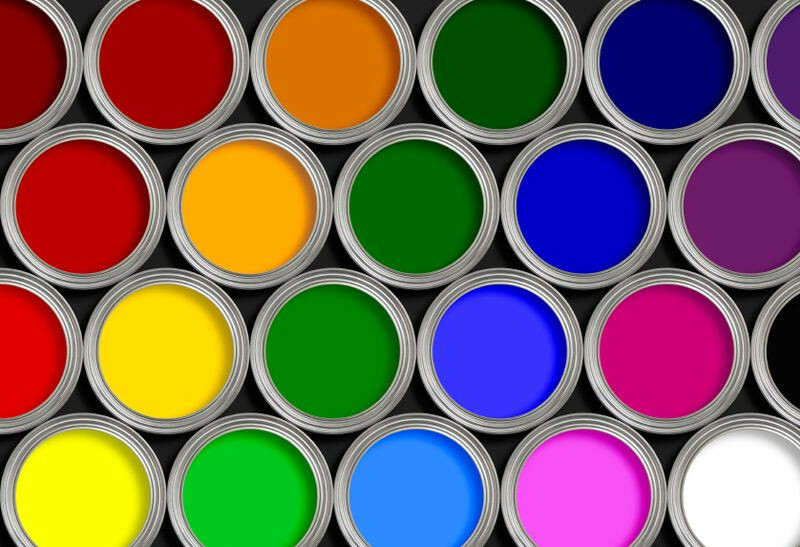 These colors are often associated with food and can cause your tummy to growl a little. Have you ever wondered why so many restaurants use these colors? Now you know why even after people watched the movie SuperSize Me, they said they were hungry." Exploration of a Product Leads to Another Series of Paintings, "Luna"
A set of pigments, Jacquard Pearl-Ex pigments, made from powdered mica and used to add a lustrous glow to paintings, helped inspire an entire series. 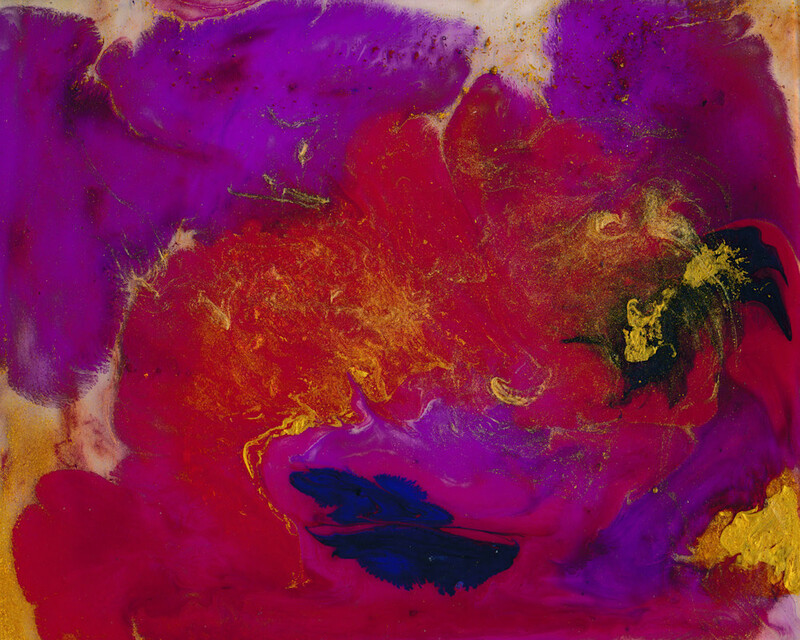 I had discovered these highly saturated pigments early on in the development of the "Vari Colori" Series, including the "Elements" and "Impressions" Series. 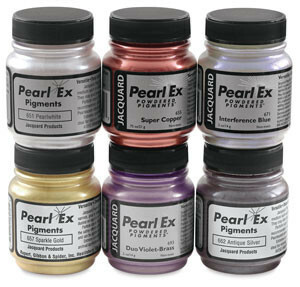 But, I used them primarily mixed into other acrylic paint or paint mediums and polymers. They will often provide a luminous and misty layer, which when suspended in clear acrylic, can look dazzling. When exploring these pigments further, I realized an interesting and different new effect could be created with a less traditional use of the product. Psychological Effects of Cool Colors: According to an article written and posted at www.arttherapyblog.com, "Need to be creative? Want help getting those brain synapses firing? Try utilizing the color purple. Purple utilizes both red and blue to provide a nice balance between stimulation and serenity that is supposed to encourage creativity. Light purple is said to result in a peaceful surrounding, thus relieving tension. These could be great colors for a home or business office." "Accident" Leads to Another Series: "Impressions"
It's interesting how an open mind can be helpful when you're feeling frustrated with what seemed like a mistake. The painting here, titled "Imagination", was actually painted as part of another series, the "Vari Colori Diversi" series, where I was exploring more opaque pigments and substrates. When I finished the painting, which looked quite different from this end result, and since it can take several weeks for the painting, with multiple layers, to thoroughly dry, I placed a plastic wrap over the painting and then leaned the painting up against the wall, with other paintings leaned up against it. Space is tight in my studio. As you may have noticed from the main page of my website my paintings are organized by color. As you may also know, color can affect and influence your emotions, your well being and even your physical, spiritual and mental health. Why do some paintings move you? Do certain colors create certain moods or feelings? Another glass artist, a ceramicist, Marie Maretska, worked with glass glazes over pounded sheet copper. 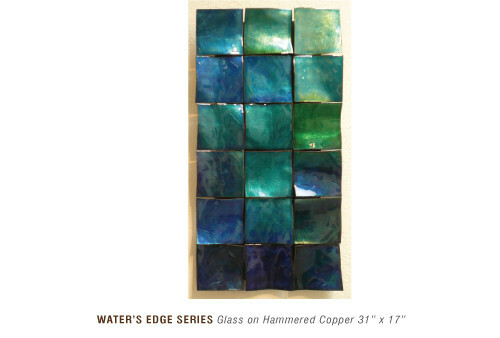 I was inspired by the way in which the glass would fuse in a layer over the pounded sheet of copper metal and by the colors, hues and even patinas that formed after heating it in the glass kiln. I was very much drawn to copper metal as a material I wanted to include in future paintings. Patinas and the materials used to create them interested me along with certain pigment and color combinations that enhanced and worked with the copper tones. When are you finished? It's sometimes hard to know. What I realized with the previous series of work, the "Vari Colori" series, was that although I had worked my way through most of the color combinations, discovered which pigments and media worked best together or reacted in interesting ways, I did not feel done. "Picking Up the Pieces 1" from the "Elements" Series. The way in which you choose to work is most often dictated by the physical restraints of your studio space, at least for me, considering I work out of my home. Because I work on a flat counter or table top, there is limited space for working on more than one piece at a time. However, exploring a particular color or combination of pigments and other additives is best accomplished by working on several paintings at once. Before moving on to discuss how titles are chosen for each painting, as well as why additional series were added to the three original Vari Colori series, I'd like to give a few brief examples of paintings from each of the three portfolios. After reading "Narcissus Quagliata: Architypes and Visions in Light and Glass", I was inspired to start a series of paintings, exploring the entire color spectrum or color wheel, working my way through all of the colors, as well as explore different materials and how they reacted with each other and worked together. I was particularly interested in exploring transparent and translucent effects with the layering of paint, medium and materials in addition to various painting substrates to emulate glass. As mentioned in my previous post, This was the beginning of the "Vari Colori" series and I quickly discovered that the main theme of this work was about color, light and luminosity. Inspiration for the Start of a Series, "Vari Colori"
With over 650 paintings completed in five series, I thought it would be interesting to share some of the inspiration I found when I first started these. Books! I have to admit, I love books. At the time, I found two books about acrylic painting techniques that I found extremely valuable and the catalyst for beginning a series of abstract acrylic paintings in 2013 and just finishing now in 2017. As you'll learn more in my upcoming newsletters, my first series of abstract paintings were the result of admiring the glass artwork of Narcissus Quagliata and being inspired to create a series of paintings exploring all of the colors in the color spectrum. Take a peak into my studio and learn a little bit about how I work. 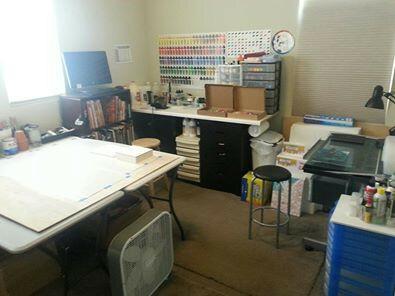 Hi, I thought it would be fun to share my studio with you and how I work. I have dedicated one room in the house for my art studio, and although cramped for large paintings, it is a great space to paint medium and small works. Of course, it has to be pretty well organized in order to work efficiently, or have any room to work at all. After many, many weeks of working to bring this online store and gallery to a stage where I can share it with my good friends, collectors and associates, I'm excited for you to check it out in detail. Rather than explain all of the details here, I invite you to explore. 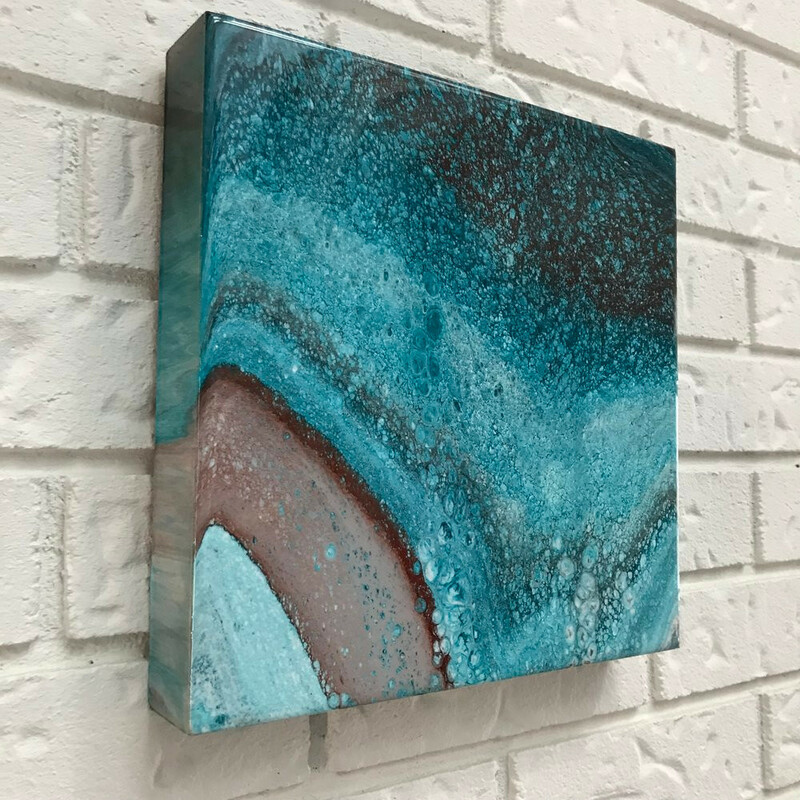 You can't break anything and I think you'll be surprised to see some of the features that make this online store so easy to find the perfect piece of artwork to enhance your home or office, as well as offer a simple, stress free purchasing experience. ABSTRACT ART, PLAYFUL ART. Art and Color that Makes You Feel Good. Inspiring Serenity, Joy, Happiness and Playfulness through Art.